The island of Skiathos, located in the North Sporades group, is once again preparing to host the Skiathos Palace Cup, an annual sailboat match racing event, which this year will be held during May 20-12. 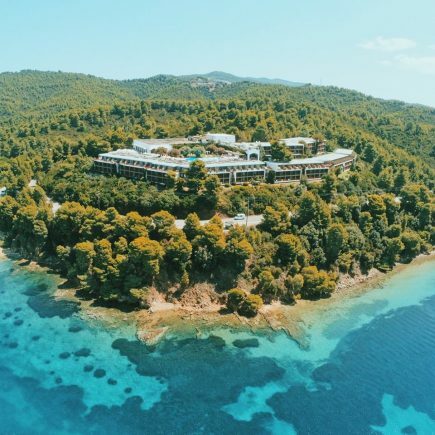 Taking place for the fourth consecutive year in the waters off the island’s Koukounaries beach, the Skiathos Palace Cup is expected to host teams from all over Greece, and abroad. The event is very popular among locals and visitors, as it takes place in a beautiful location, very close to the coastline, offering the thrill of speed. Meanwhile, this year, the Skiathos Palace Cup will be a part of the Hellenic Match Racing Tour (HMRT) 2019, a race event that kicked off recently in Thessaloniki and will include “stops” at Skiathos, Kythira and Athens, until the end of the year. This means that the winner of the Skiathos Palace Cup will have the opportunity to compete for the title of the HMRT Champion for 2019. 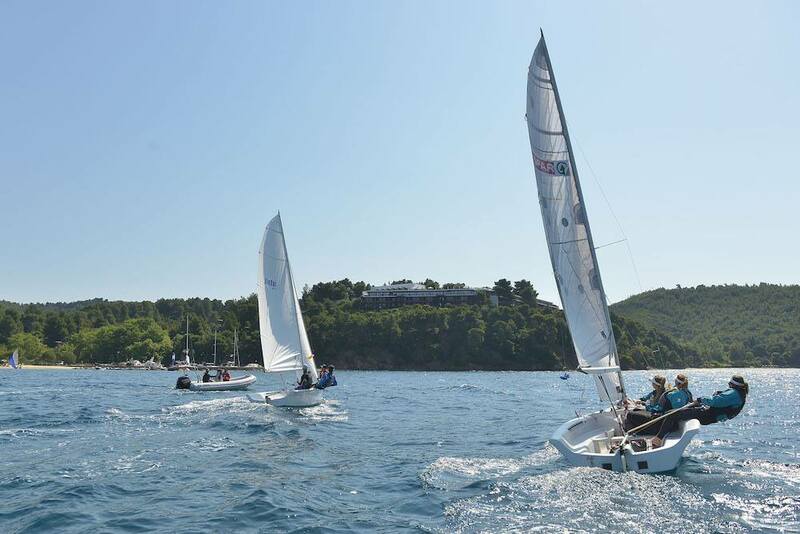 The Skiathos Palace Cup meets all the requirements set by the World Sailing, the world governing body for the sport of sailing (former ISAF), and is recognized by the Hellenic Sailing Federation. It is organized by the Nautical Club of Skiathos and Plefsi magazine, and supported by the island’s cultural association. Aiming to promote the island as a sailing and yachting destination, the Skiathos Palace Hotel is once again supporting the event as its Grand Sponsor. The hotel is located on a hillside overlooking the Blue Flag beaches of Maratha and Koukounaries.